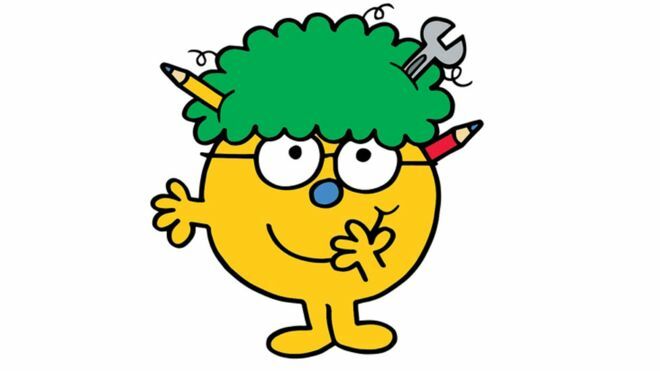 I read a pretty cool little news story today - so on 8 March this year, tying in with International Women's Day, a new character is joining the Mr Men and Little Miss series - a female engineer. She has been created as a "positive role model" for girls, its author and illustrator Adam Hargreaves said, and will be the 36th Little Miss character. She joins characters like Little Miss Sunshine and Little Miss Magic. With pencils and a spanner in her hair, Little Miss Inventor is described as "intelligent, ingenious and inventive". 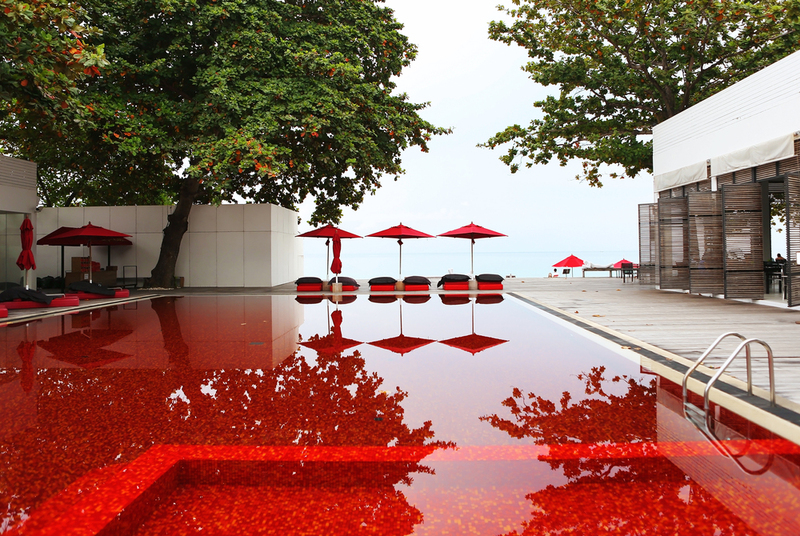 I just think this is fabulous! I have a young daughter myself and I want her to grow up in a world where stereotypes are challenged and girls are empowered to be whatever they want. To break those glass ceilings. The book blurb says "her brain is full of ideas, which she turns into extraordinary inventions in a shed at the bottom of her garden". Doesn't that just sound fantastic? I will have to get my hands on a copy of this little gem once it's released, so I can read it to my own Little Miss. Feb 10 Our first Trade Show coming up in Melbourne in May!